This weeks segment looks at BP’s place in the coming decades with rising demands for renewable energy. BP Oil and Gas has made energy demand predictions about the future—but are they accurate? This is the Iowa Environmental Focus. After the massive oil spill along the Gulf Coast in 2010, BP became known globally in a decidedly negative light. Almost a decade later, and with settlement payments still being paid out, the energy company has thrown its weight behind renewable energy. BP outlines in its annual energy outlook that the planet could run on mostly renewable sources by 2040. There is a small detail that some environmentalists find troubling, however; the BP report also lists an estimated rising global demand for energy well into the 2040s, while other scientific reports estimate that global demand will taper off and even out by the 2030s. A rising global demand for energy is a given, as underdeveloped countries begin working on their infrastructure and making improvements for their citizens. But overestimating how much energy will be needed globally in the future could allow oil companies to continue selling more fossil fuels, even as renewable energy use grows. 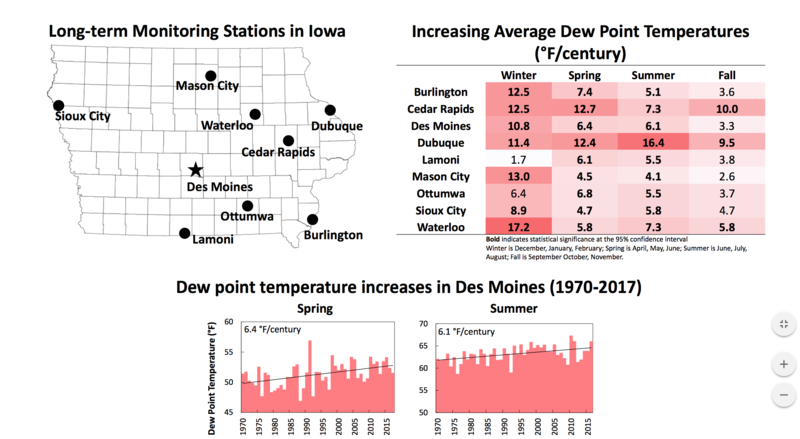 For more information, visit Iowa environmental focus dot org. 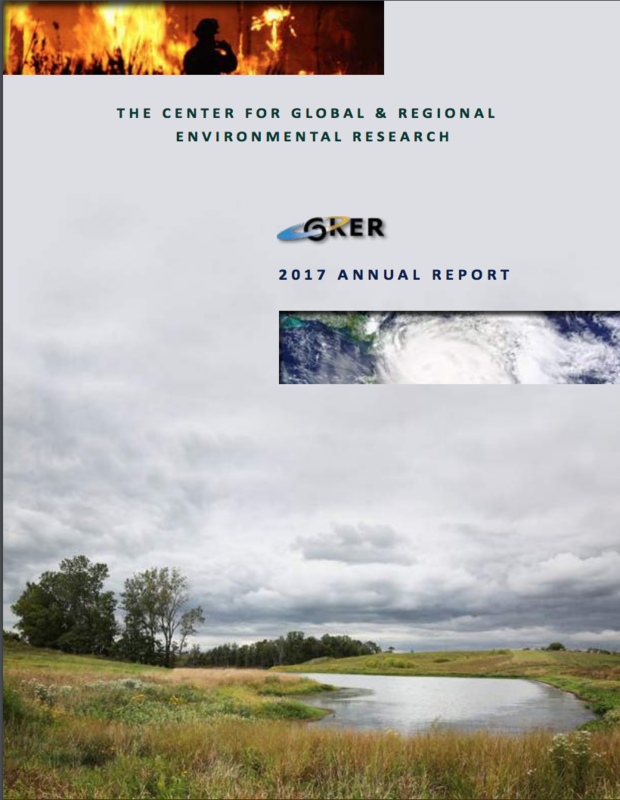 From the UI Center for Global and Regional Environmental Research, I’m Sara E. Mason.